Egyéb információ. 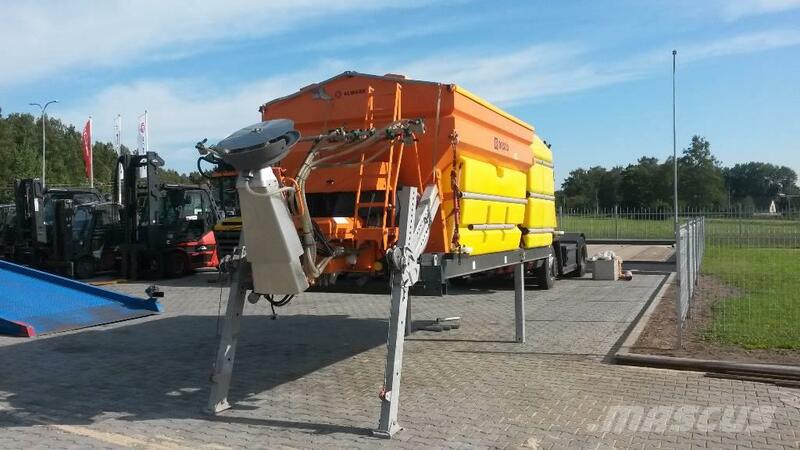 Rasco dealer in Latvia sell small used demo spreader Solid CL5.0 m3 + 5840 litre liquid tank with EPOS 10 control unit. Nett weight 2900kg. Spreader is available if You see it in Mascus.